It’s nice to hear Stephan Hawking released a single. 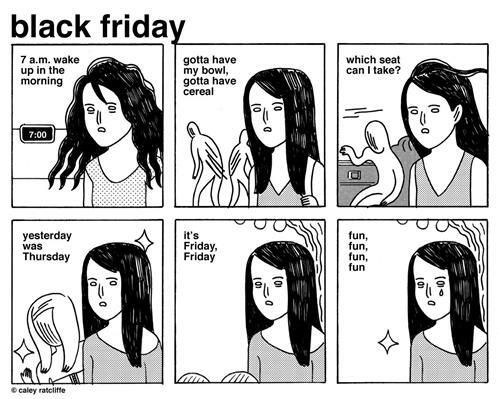 This song, Friday, by Rebecca Black, is becoming extremely popular on the Internet, right now. It is dubbed : the worst music video ever. The lyrics, the song, and the music video are worse than expected, indeed. Anyway, this song is becoming so popular, a number of parodies appeared here and there on the webosphere. Watch all the parodies on the next page. A mème is born ! The Charlottesville Community Players present the first staged reading of a new play that explores the inside story of Rebecca Black and her hit song, « Friday ».